In the UK we’re obsessed with the weather and given the slightest chance we like to enjoy the world outside, light up the barbeque and share a few beers with friends and family. On days with the full benefit of sunshine this is all well and good, but what about those days when there’s a small amount of drizzle or wind? That’s when Verandah comes into its own. 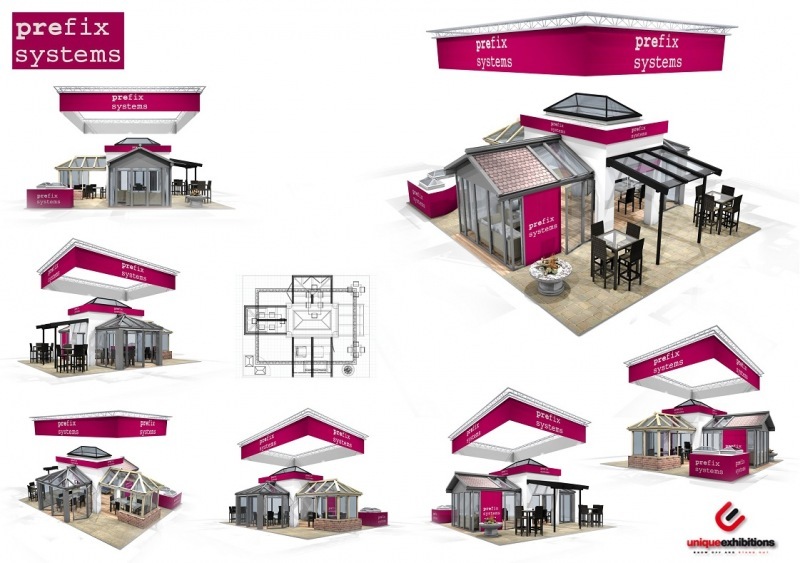 Prefix Systems launched their luxury Opus brand to great acclaim at the FIT Show. Proof that glazed composite products satisfy a consumer and architectural demand for high end, non PVCu products. 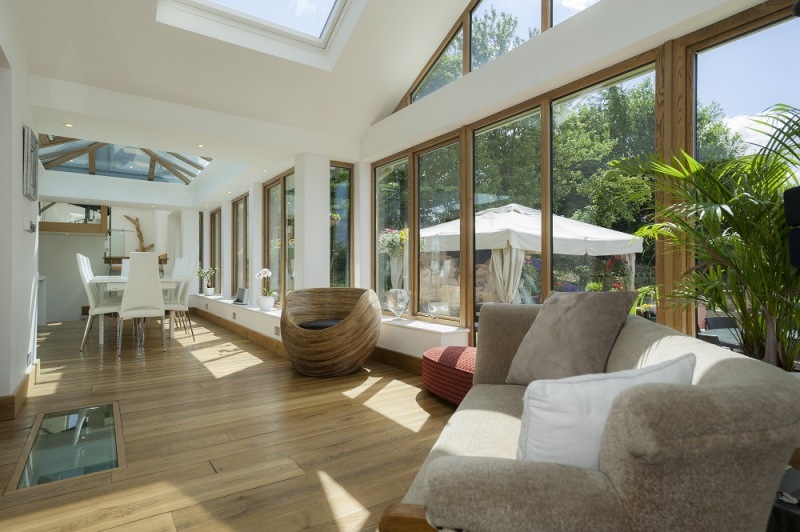 Whether you call it a luxury or super-premium brand, the fact is that our new Opus window, door, conservatory, Orangery and lantern roof system is already gaining considerable interest from within the industry and indeed, further afield. We firmly believe at this end of the sector consumers and architects are not only looking for real differential in terms of product design, but also in the materials used. 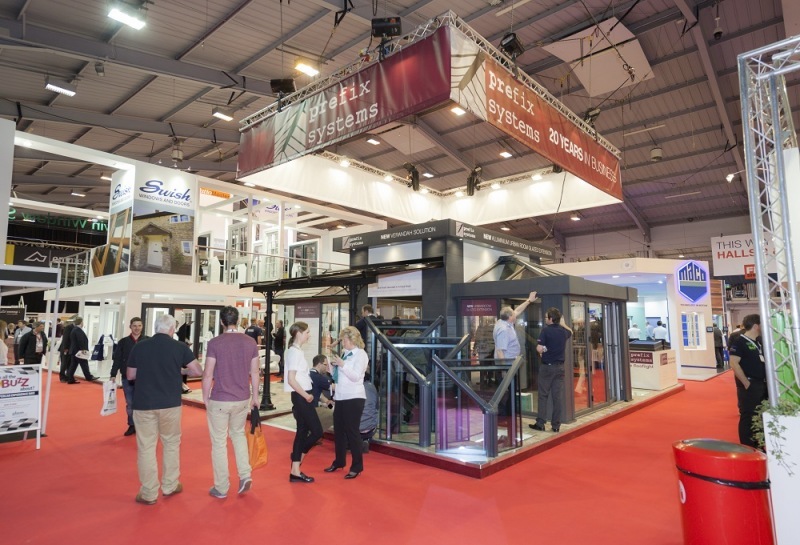 This years FIT Show will be the most product rich exhibition stand we have ever put together and will cement our position as the leading manufacturer and developer of products for the extended living space market. Taking place at the Telford Exhibition Centre between 12-14th April 2016, we’ll be using our 80m2 space on stand 139 in Hall 1 to launch a number of new, pioneering products combining glass, aluminium and hardwood along with celebrating our 20 year anniversary. 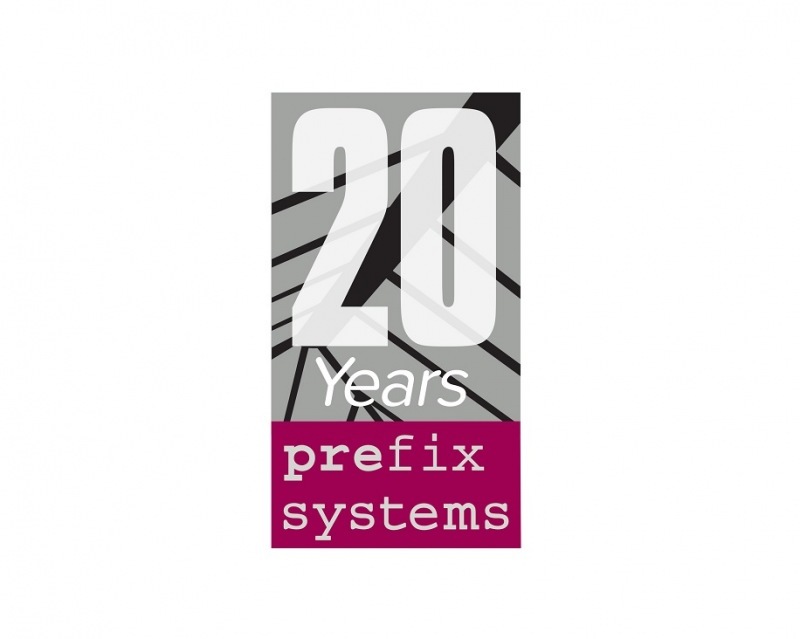 Prefix Systems was founded 1996 by a young and ambitious Chris Cooke, at that time the conservatory industry was starting to gather pace and conservatories were the ‘must have’ house extension. 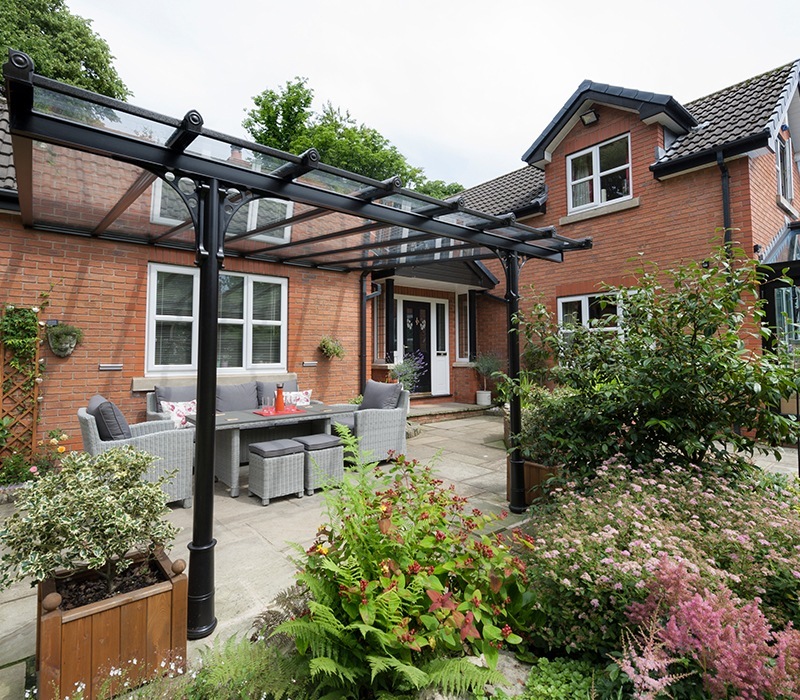 Prefix Systems was established when a gap in the market was identified to cater for quality ‘off-site’ constructed conservatory roof structures for the industry. The emphasis was very much on quality and service, something which is still at the heart of the Prefix Systems company ethos today. 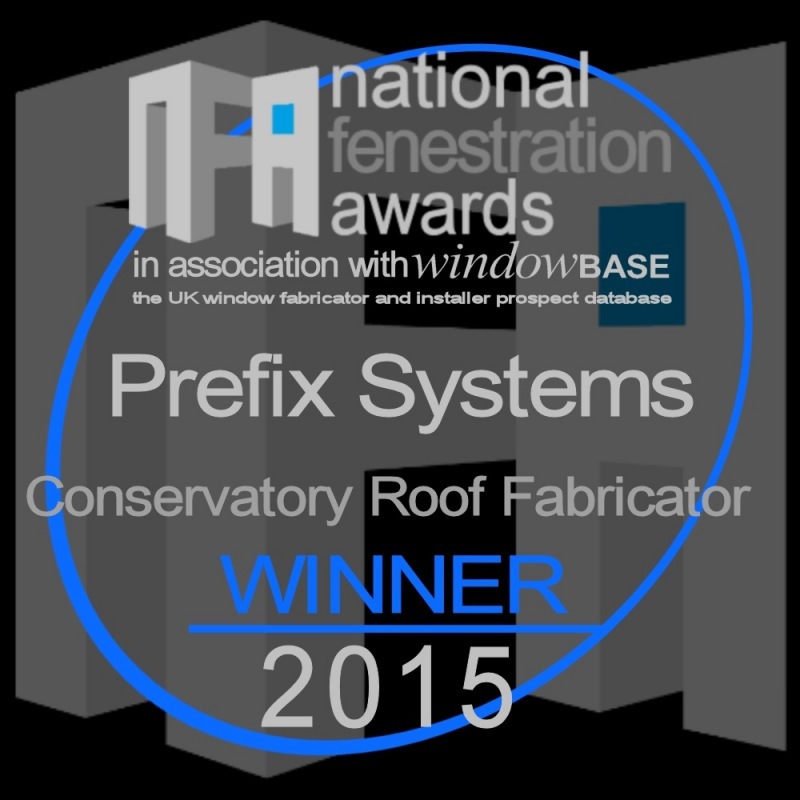 In an unprecedented year of business awards for extended living space experts, Prefix Systems, the company has now added the National Fenestration Awards for Conservatory Roof Fabricator 2015 to their expanded portfolio of trophies.